:: Meters and Feet options. 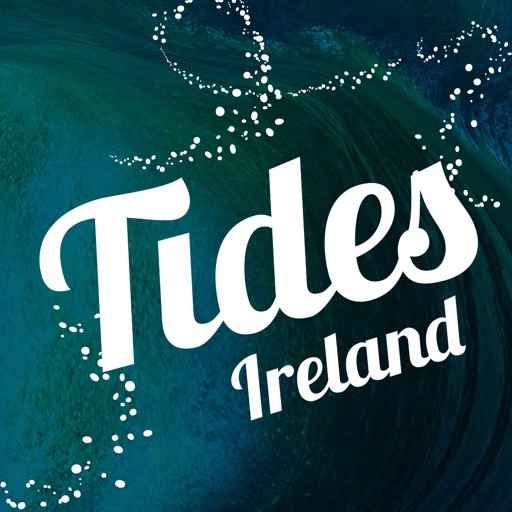 Recreational adventures involving the coastal waters in Ireland are something most people enjoy. 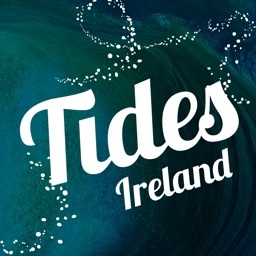 In order to make the most out of those moments by the coast you need to use the Ireland Tides app. It will tell you the information you need to know in order to fish better, catch ideal surf waves, enjoy some boating, or walk along the beach. 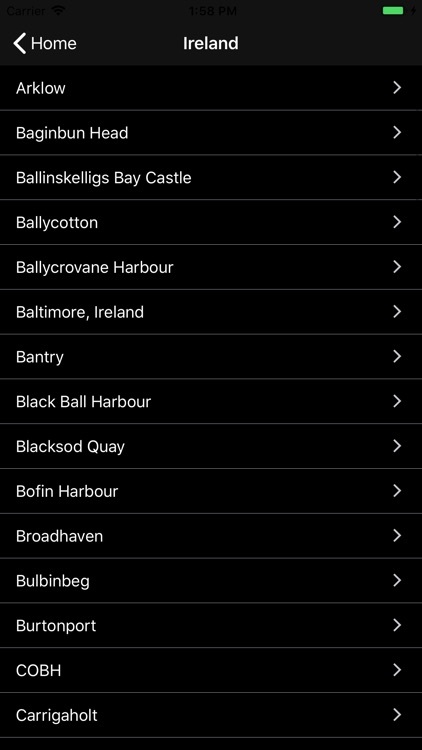 In the app, you will have access to the times and heights of the tides for many locations around Ireland and you can look up information for any date in 2014(with In-App Purchases). 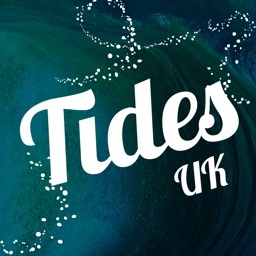 The tide data is also built in to the app so there is no need to have internet access to get the information you need. 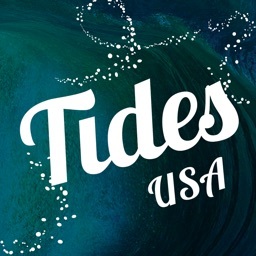 That means you can go off the grid and still know pertinent tide information for your chosen location. 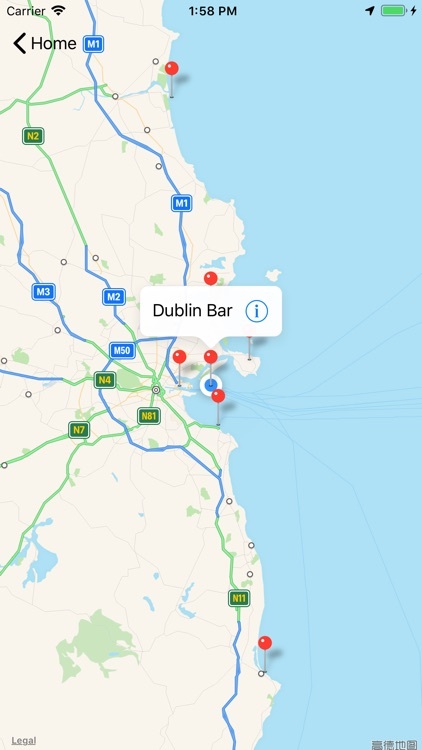 An exciting feature of this app is the “Near Me” search screen, which will show your current location, as well as tide information for available nearby locations. It’s a one stop resource for ensuring you can optimise your outdoor experience for what you enjoy doing most. Recreational adventures involving the coastal waters in Australia are something most people enjoy. 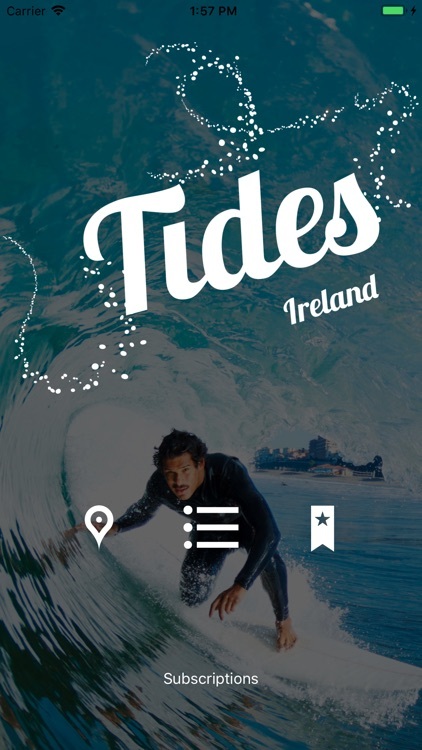 In order to make the most out of those moments by the coast you need to use the AU Tides Pro app. 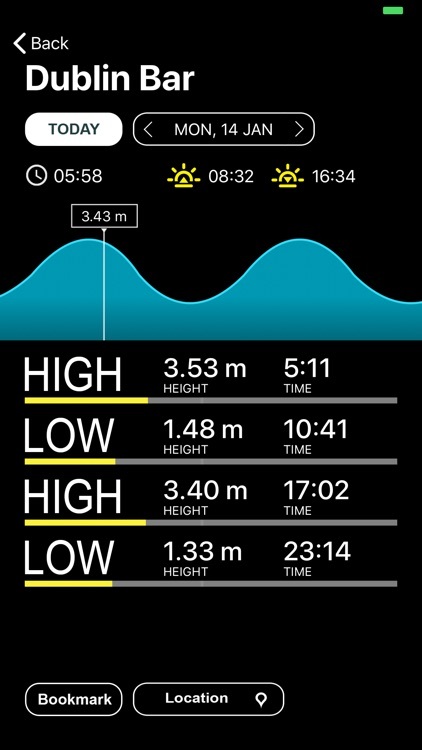 It will tell you the information you need to know in order to fish better, catch ideal surf waves, enjoy some boating, or walk along the beach. 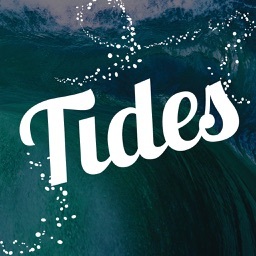 In the app, you will have access to the times and heights of the tides for many locations around Australia. 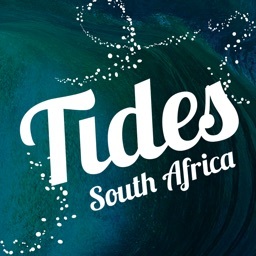 The tide data is also built in to the app so there is no need to have internet access to get the information you need. That means you can go off the grid and still know pertinent tide information for your chosen location. An exciting feature of this app is the “Near Me” search screen, which will show your current location, as well as tide information for available nearby locations. It’s a one stop resource for ensuring you can optimise your outdoor experience for what you enjoy doing most. Without a doubt, all Australian will be putting this app on their Favourites list.